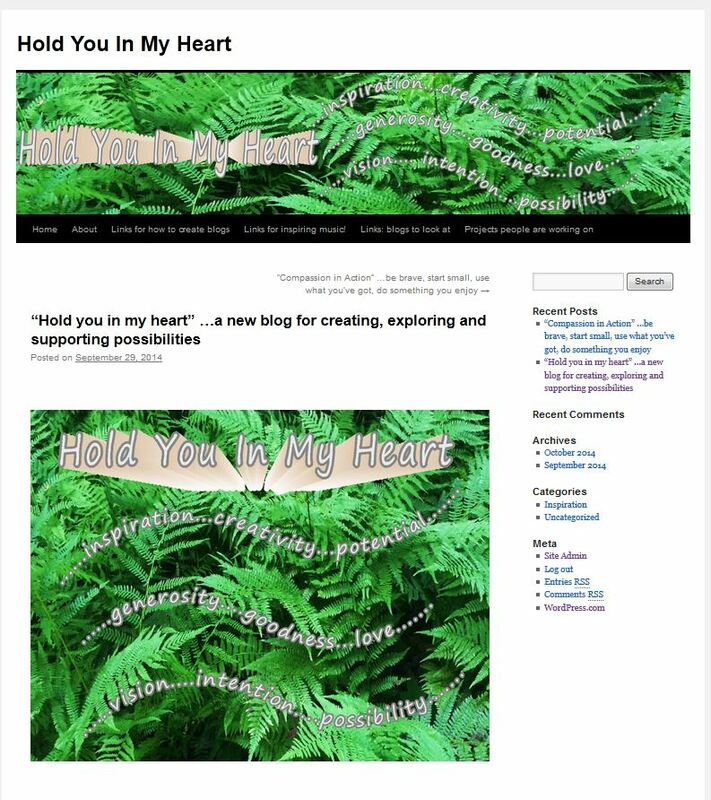 A blog with a variety of ideas to support others in creating their own blogs. There are many wonderful pics and quotes on this site. Thank you…. I hope they’re helpful….